We are a 12 doctor, 24-hour referral and critical care hospital. NIVES provides specialized care in Small Animal Cardiology, Internal Medicine, Rehabilitation Therapy and Surgery. 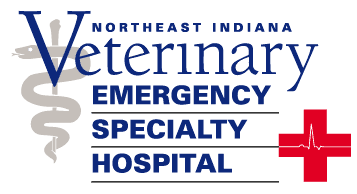 In addition, we are proud to be the only certified Critical Care Veterinary Hospital in the state of Indiana. Our recently expanded facility features multiple surgery suites, internal medicine and cardiology rooms, and a dedicated critical care ward. We have in-house digital radiology, ultrasound, CT scanner and advanced laboratory equipment. NIVES believes in providing purpose driven care. Our mission is to always provide the highest quality care to our patients. If you want to be a part of progressive veterinary medicine and put your nursing and client service skills to use in making a difference in the lives of your patients – we want to meet you!